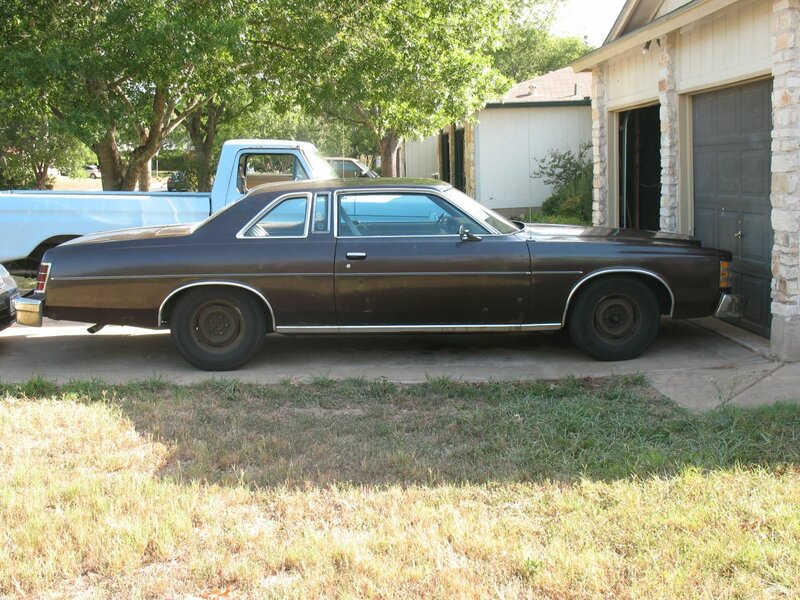 I'm a die-hard Ford fan, with a particular affection for 70's-era full-size sedans. 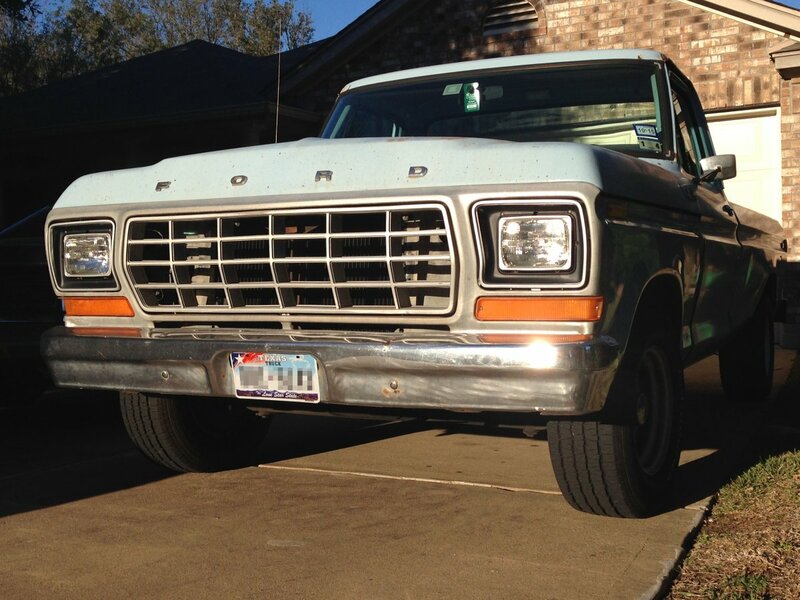 I've owned several classic Fords throughout my life, each of which is (or was) a constant work in progress. I've included a description and some photos of each vehicle in the sections that follow. I originally found this car in Tennessee. I flew there to look at it, bought it where it sat, then had it shipped back to Texas. 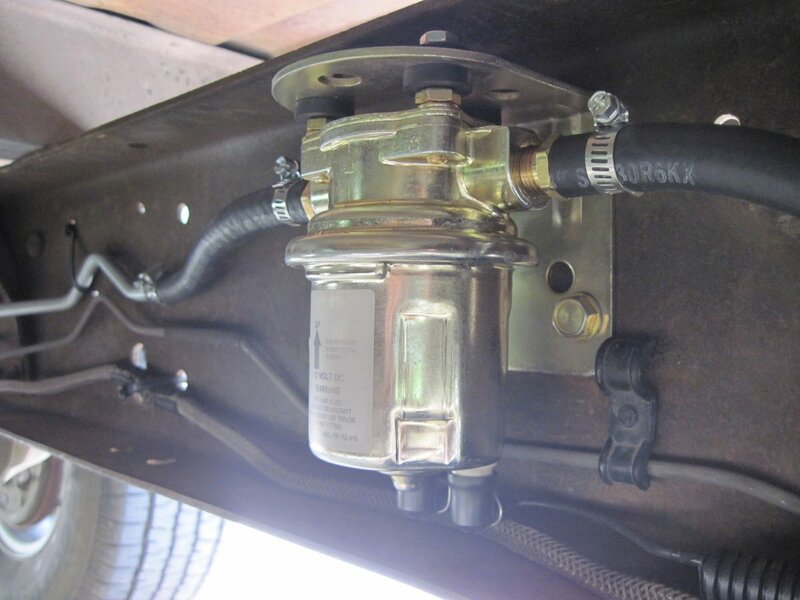 Since buying it in 2014, I've done a full brake system overhaul (including custom-duplicated hard lines), rebuilt the carburetor, and restored much of the wiring. 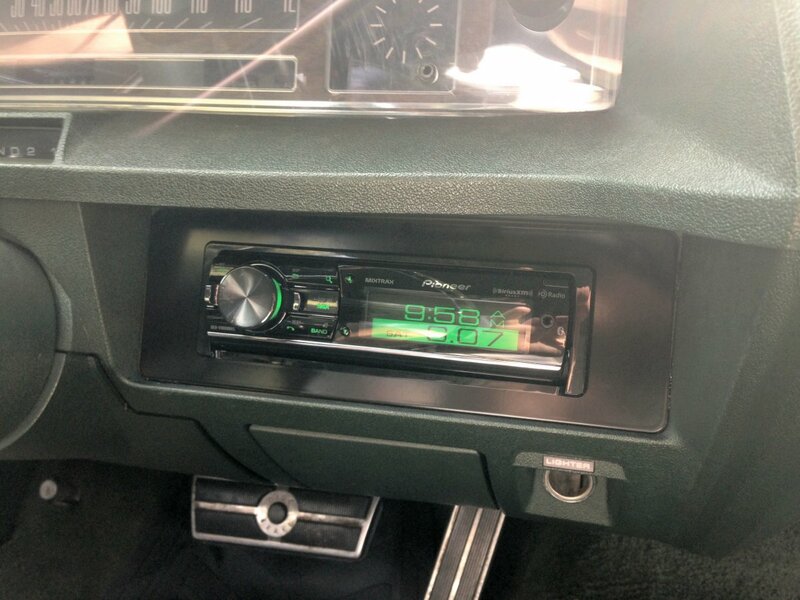 I also installed a modern stereo with a custom dash mount and new speakers all around. I have this car's build sheet and Marti report, both of which reveal an interesting assortment of options—power driver seat, rear-window defroster and heavy-duty suspension. 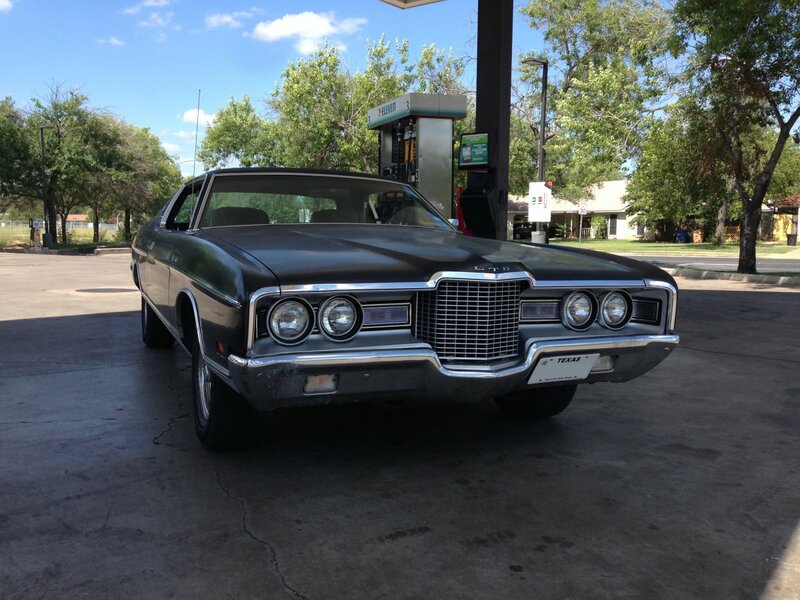 This car was originally green; the flat-black paint and Cragar wheels were added by a previous owner who had great taste. I bought this truck in 2007 and used it for almost eight years until I replaced it with a new F150. 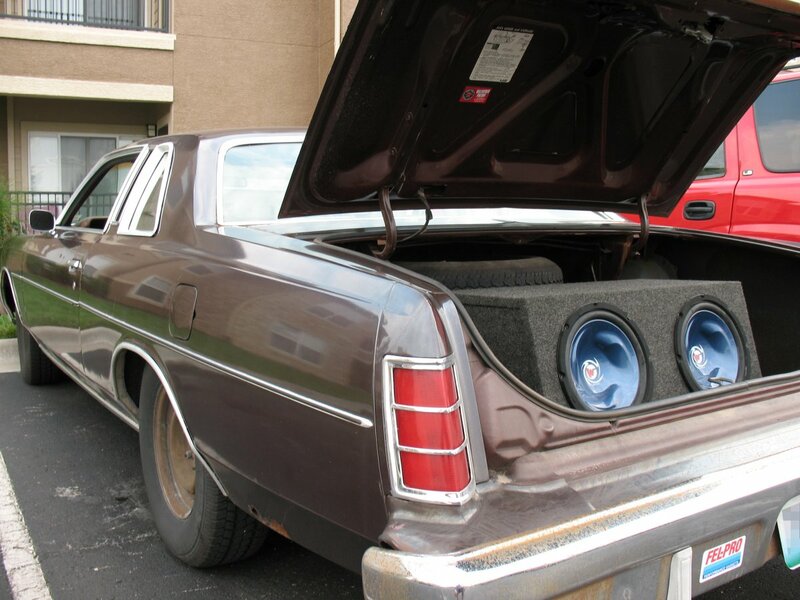 It had a bulletproof 300 cubic inch straight six, to which I added a four-barrel intake and carburetor, headers, and dual exhaust. I also added the wagon wheels, an electric fuel pump, and a host of other items. 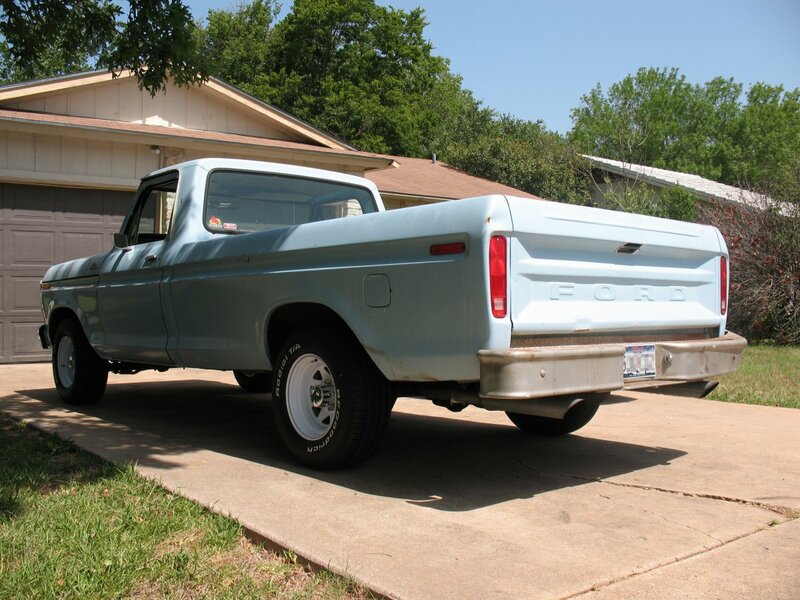 This was my daily driver for most of college—and a fairly trustworthy one at that (despite the appearance). After years of maintenance and replacing several odds and ends (including the oil pan and oil pump), I sold the car in 2009 and it went on to a demolition derby. My high-school history teacher was the previous owner of this vehicle and I recall it proudly parked in the staff parking lot while I was a student. 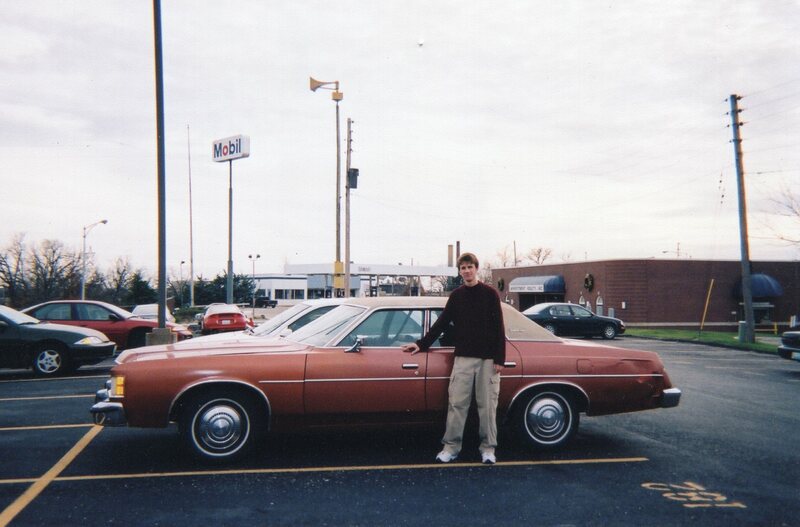 I took ownership of the Galaxie just before graduation and brought it with me to college in the fall of 2003. 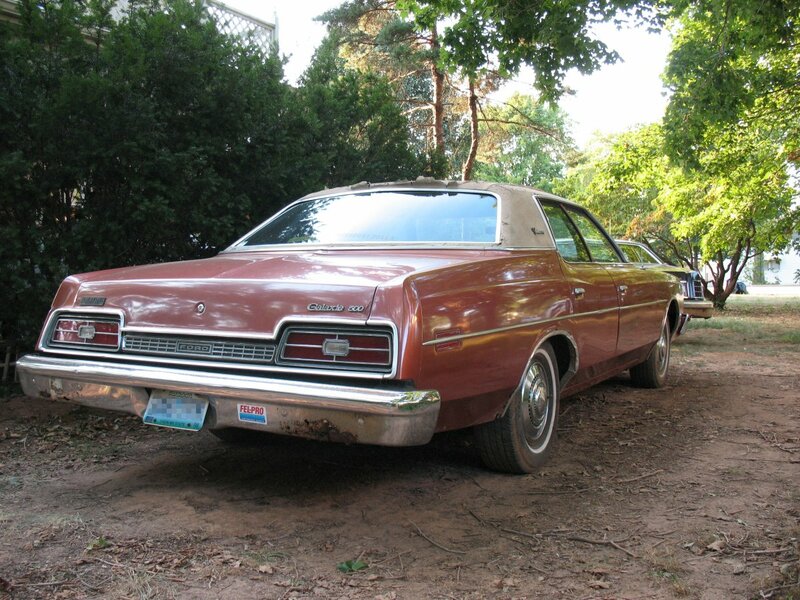 Knowing that the Galaxie was bought new in South Dakota, in 2004 I wrote both the South Dakota Department of Revenue as well as Ford itself to learn anything I could about the vehicle's history. The state of South Dakota was kind enough to send me a statement of origin from microfilm; Ford followed suit by sending me the vehicle's production data. 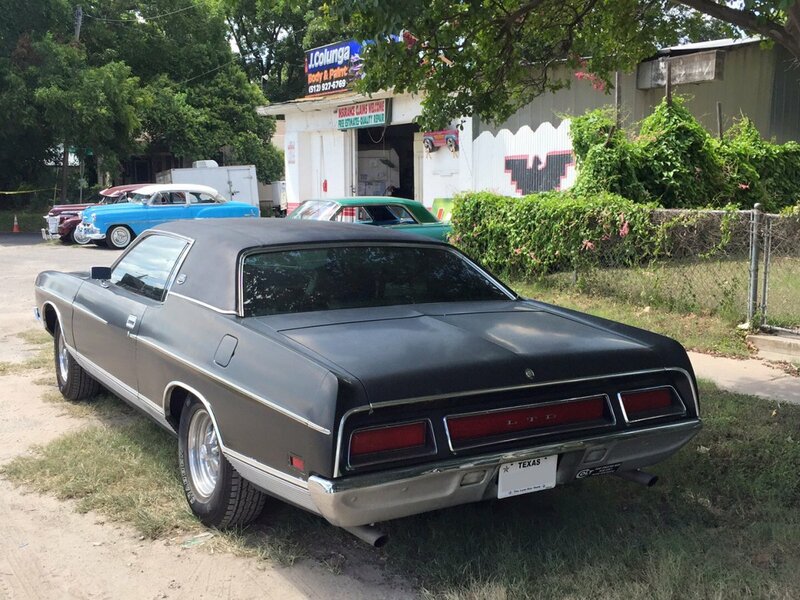 Starting in 2005 I stored the Galaxie at my parent's house in Missouri after replacing it with the above-described 1977 LTD; in 2010 I shipped the Galaxie to Texas at which point I made it road worthy while it continued to bear Missouri historic-vehicle license plates. 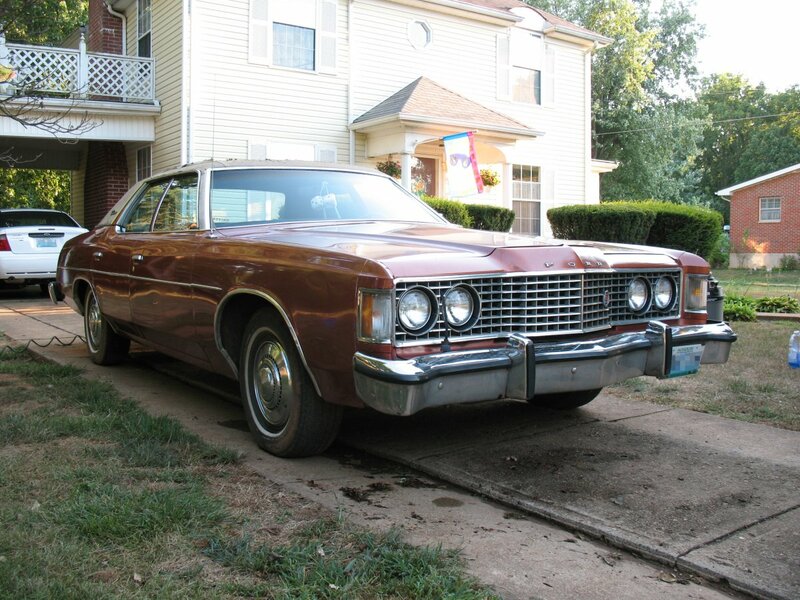 When I bought my first house in 2012, I decided not to move the Galaxie with me and it was sold for scrap.